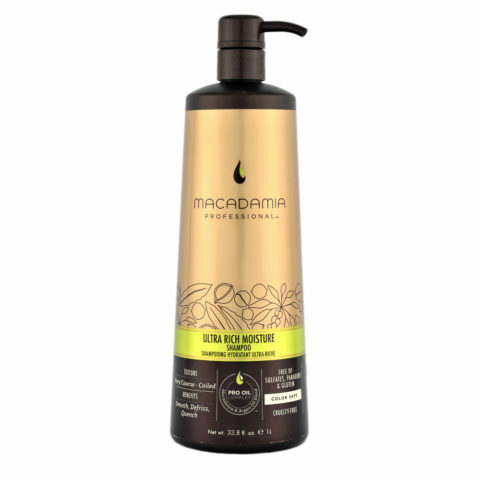 Natural Oil Macadamia Line? 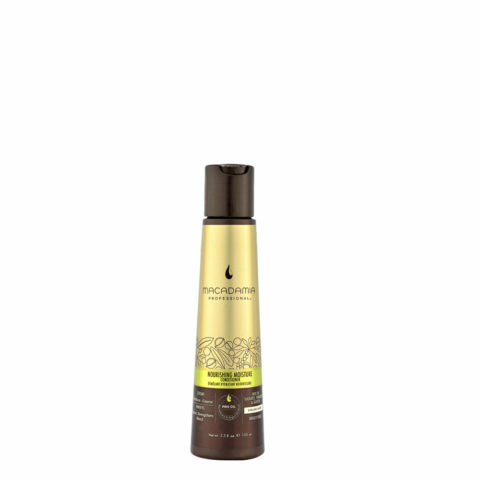 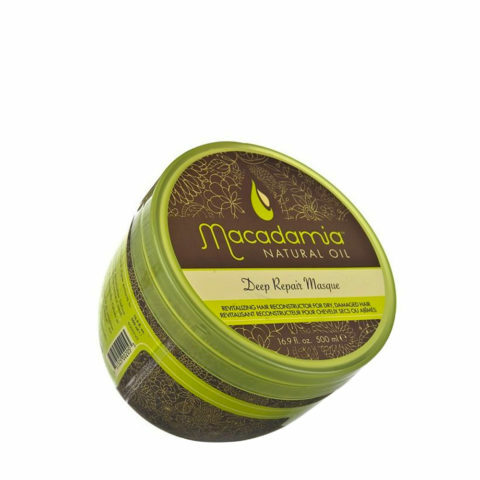 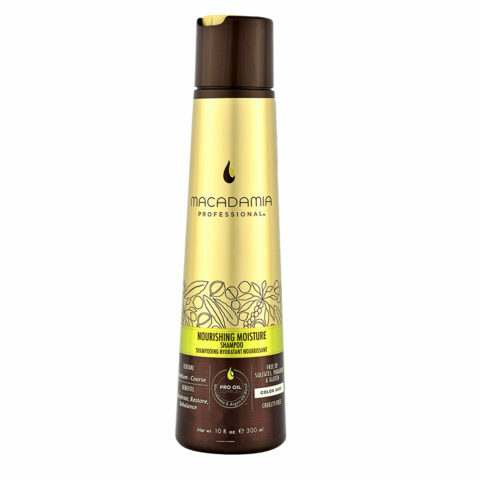 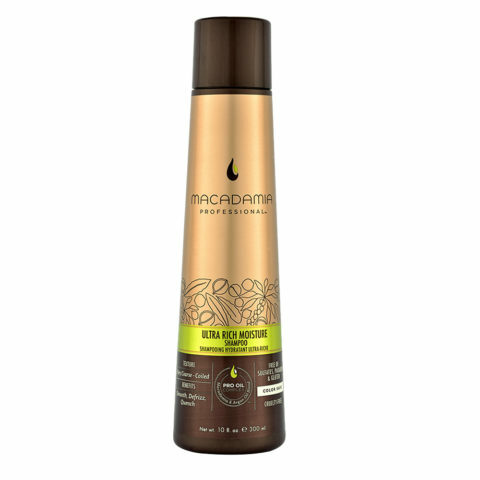 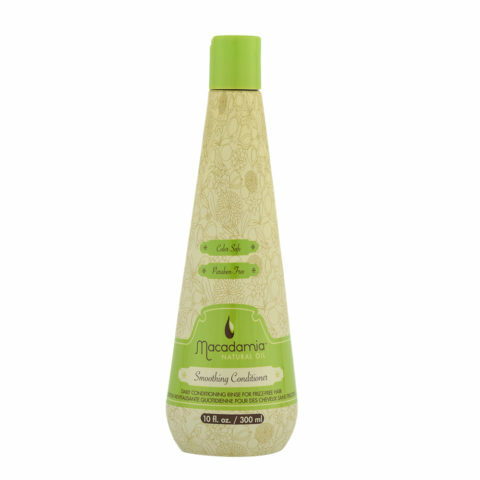 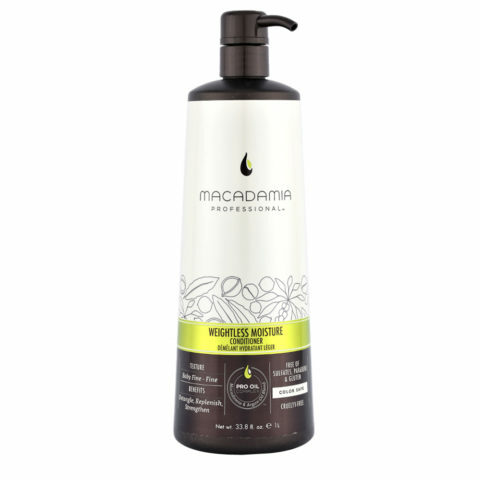 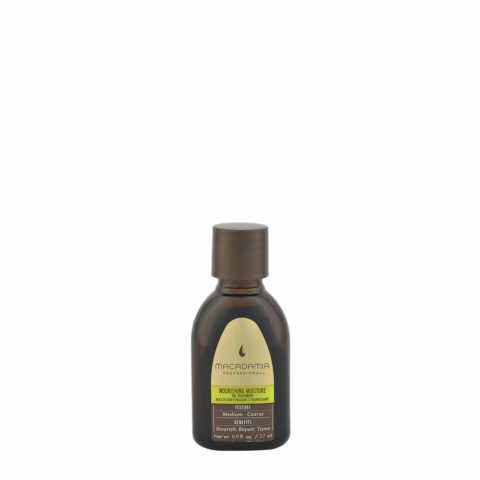 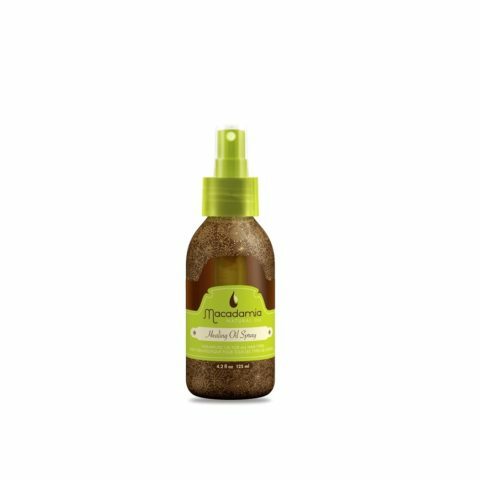 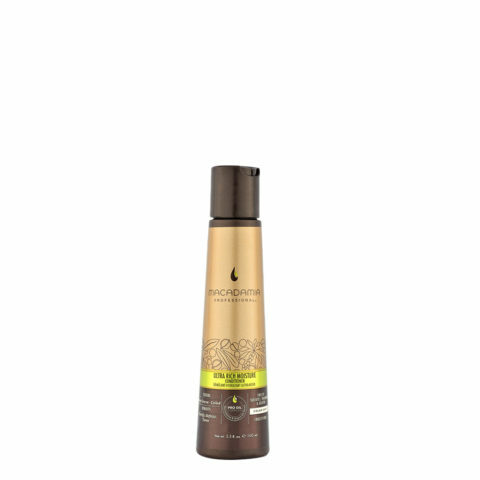 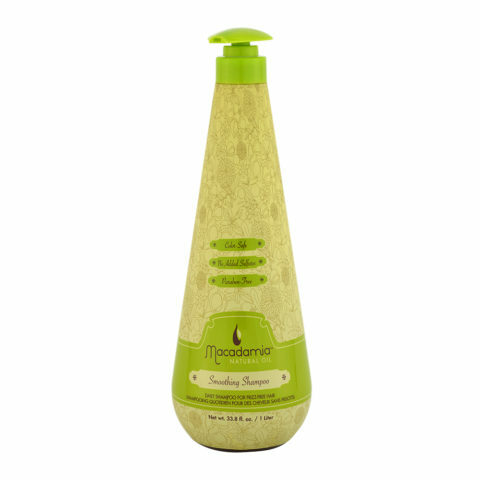 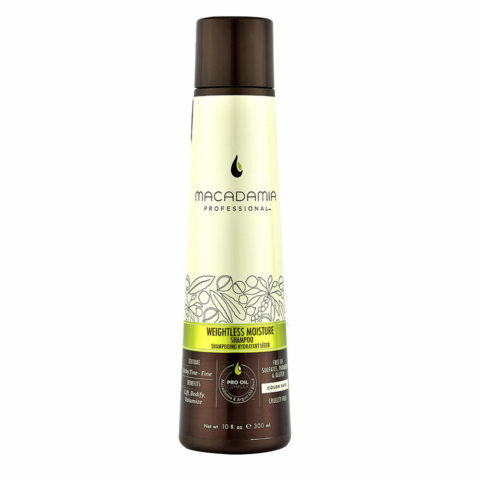 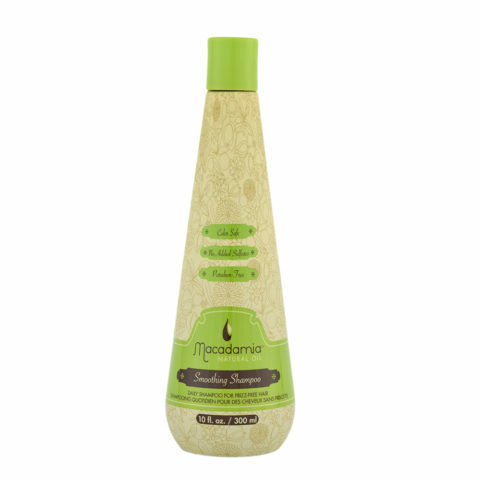 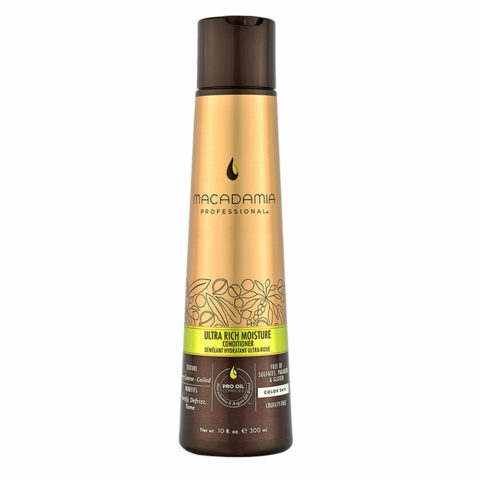 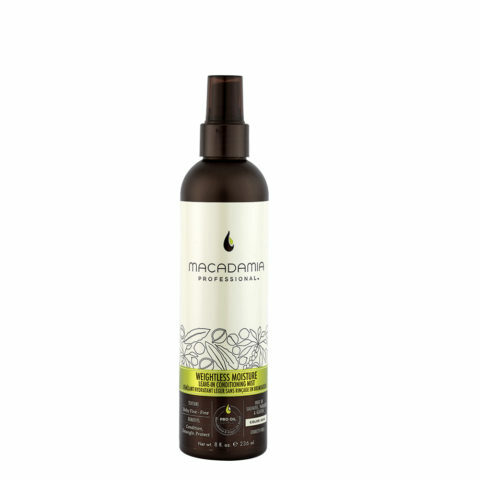 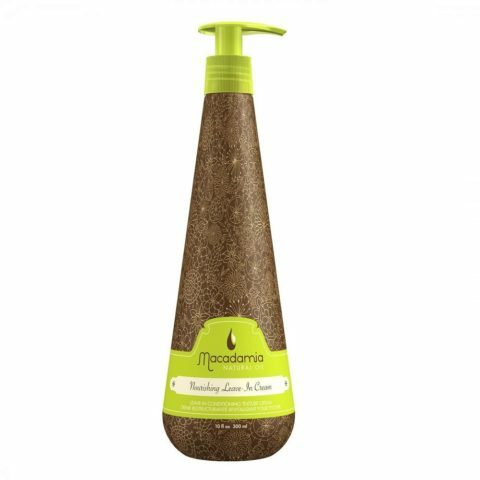 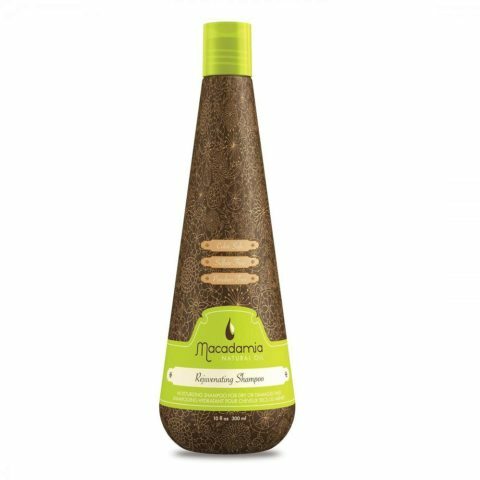 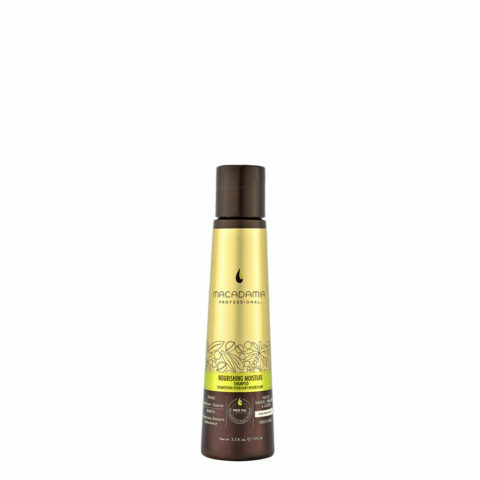 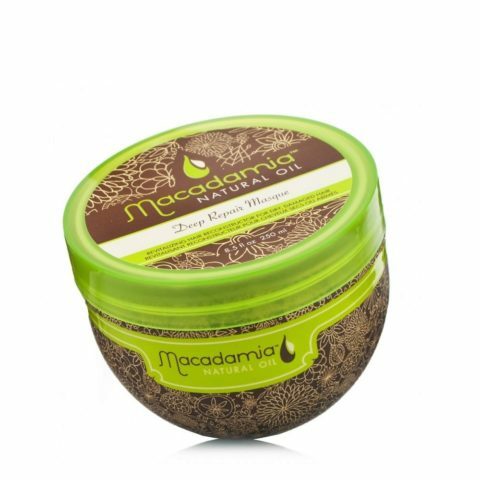 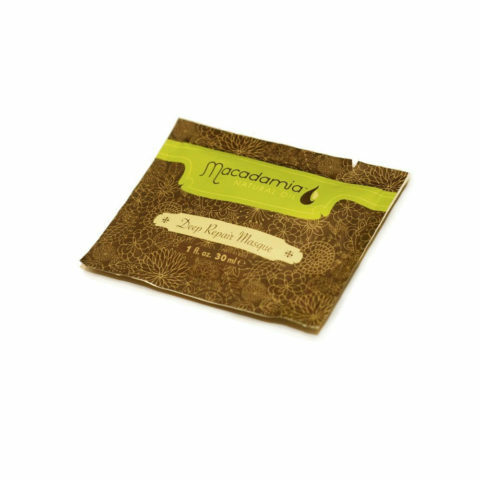 ?Macadamia Natural Oil products contain a powerful combination of macadamia nut oil extracted from the South Pacific and rare seeds of Argan Moroccan, two of the most salutary and valuable natural elements for healthy hair and beautiful.? 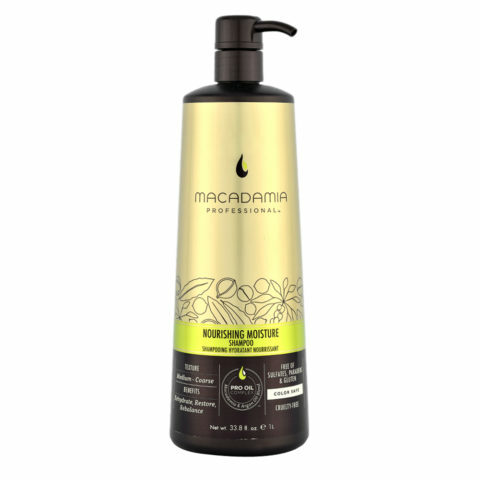 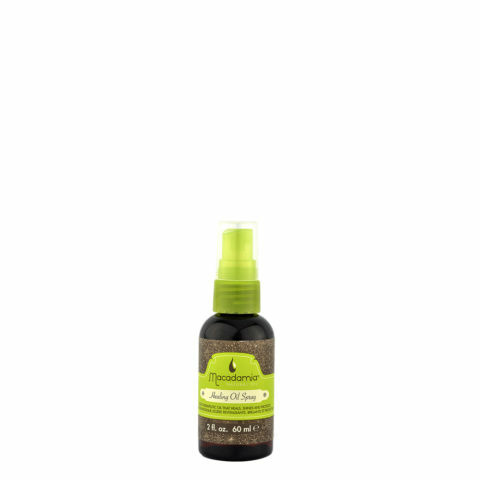 ?Macadamia oil is very rich in essential fatty acids. 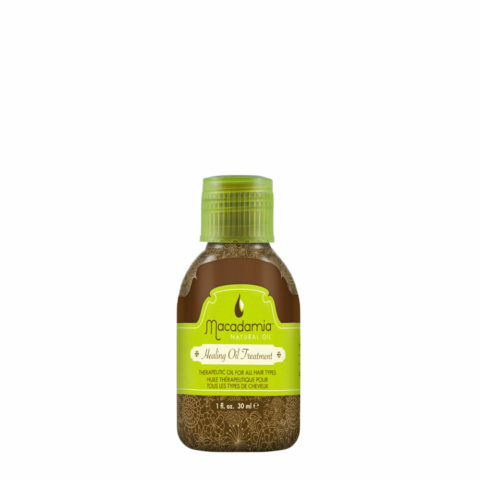 In fact, consists of oleic acid, linoleic and linolenic acid.It also contains omega-6 and omega-3.? 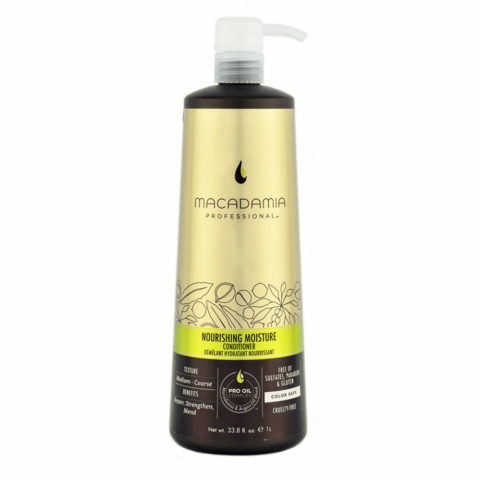 ?With this lipid composition, which our skin naturally produces to protect itself, becomes an ideal ingredient that moisturizes and nourishes the hair thoroughly.? ?Argan oil comes from cold pressing the fruit of the Argan tree, but is rich in Omega-9, as well as linoleic acid, oleic acid and unsaturated fatty acids that improve the hair structure.? 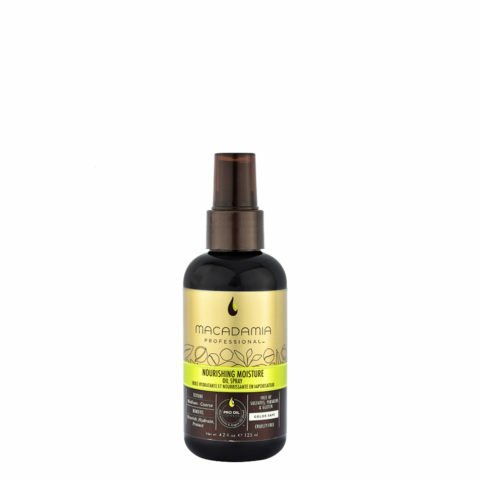 ?Its healthy properties are also reinforced by the abundant presence of antioxidants, such as precious tocopherols (vitamin E), which are exploited in cosmetics to protect against external aggressions (sun, smog, wind, various pollutants), to give brightness, softness and to make the right degree of hydration and increase elasticity of the hair.? 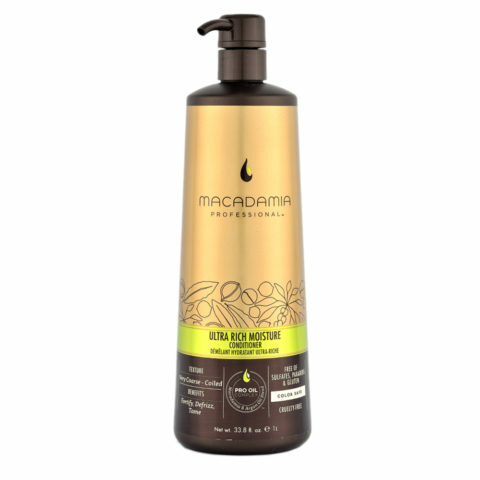 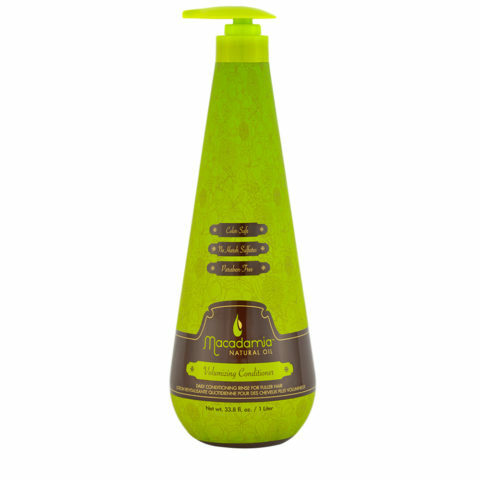 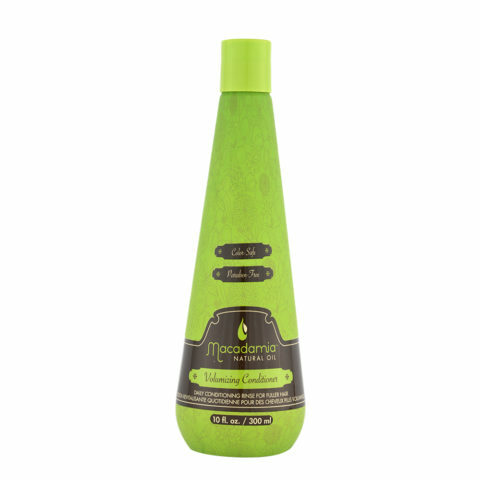 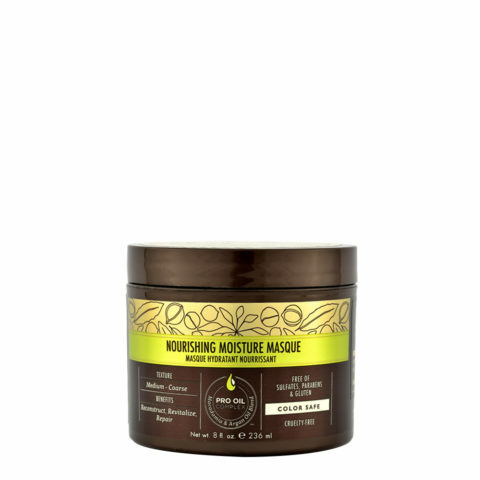 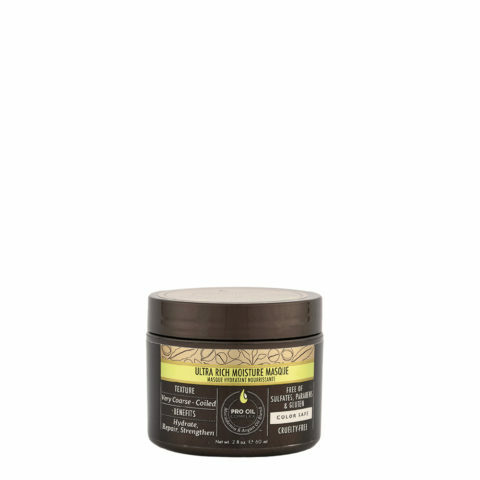 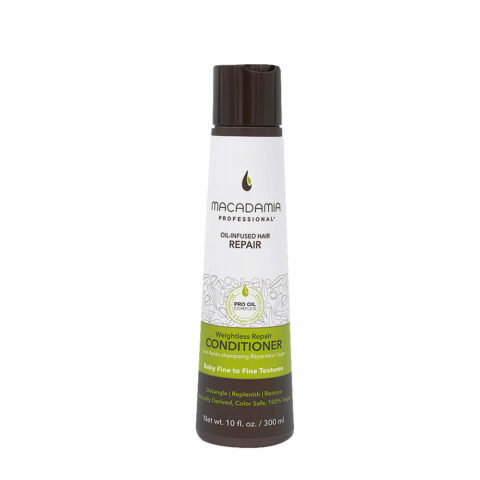 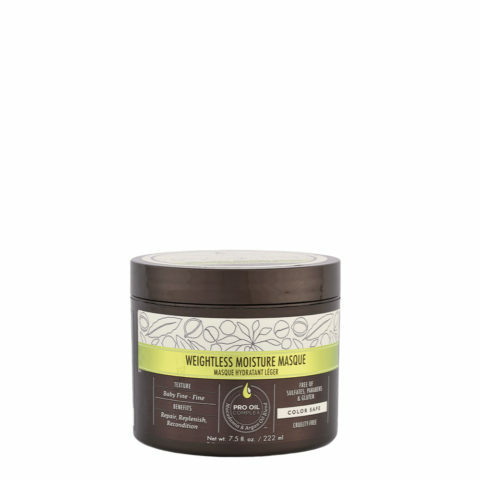 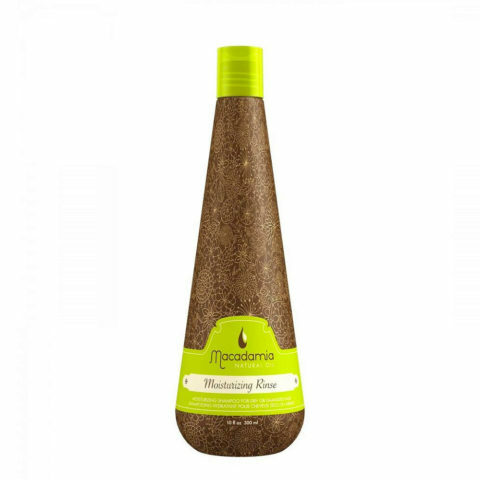 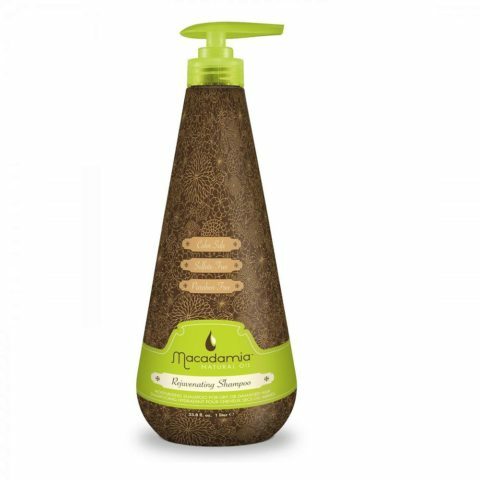 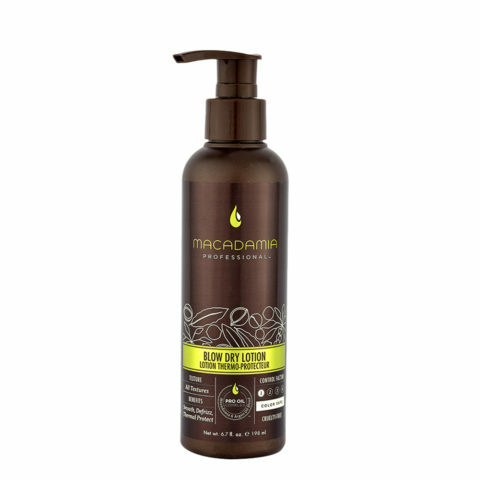 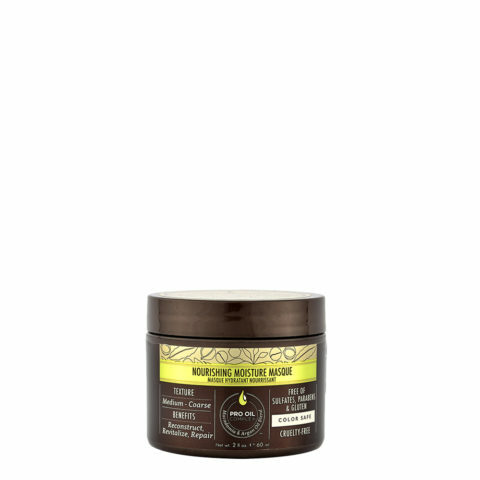 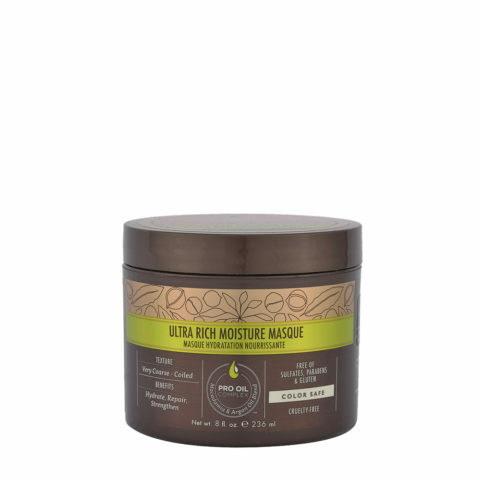 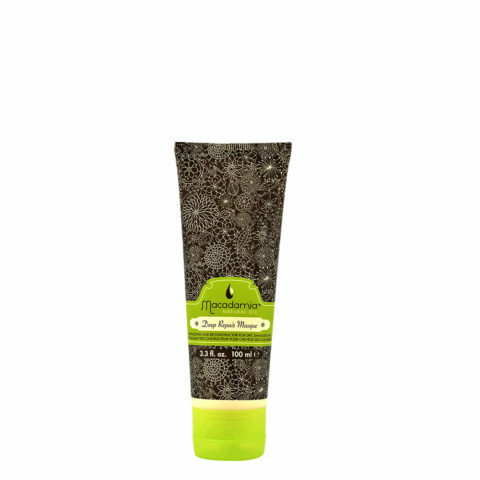 ?The mixture formed last Macadamia and Argan oils, very high nutrient content, and most fortifying extracts of plant species produce a revolution in rejuvenation and reconstruction of the hair, giving it a smooth texture and healthy without weighing it down and without a trace of grease .